HUGE Designer Brands Join Breast Cancer Fight – Sooo Fabulous! The fight against breast cancer has taken a luxurious twist. 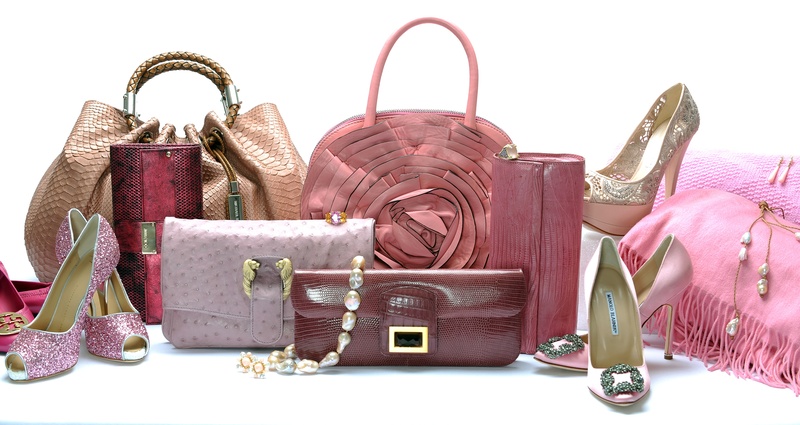 Tuesday, Susan G. Komen for the Cure launched a Pink Passions Auction featuring a delicious collection of designer items. With what reads like a laundry list of luxury (Oscar de la Renta, Hermes, Manolo Blahnik, Valentino, Michael Kors, Badgley Mischka, Tiffany & Co, Bulgari, Judith Ripka, Tory Burch, Guiseppi Zanotti, Valentino, Versace and Jimmy Choo), the funds from the auction will go toward research and community work.